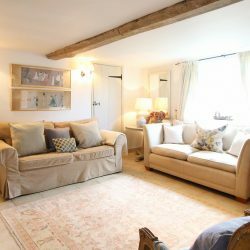 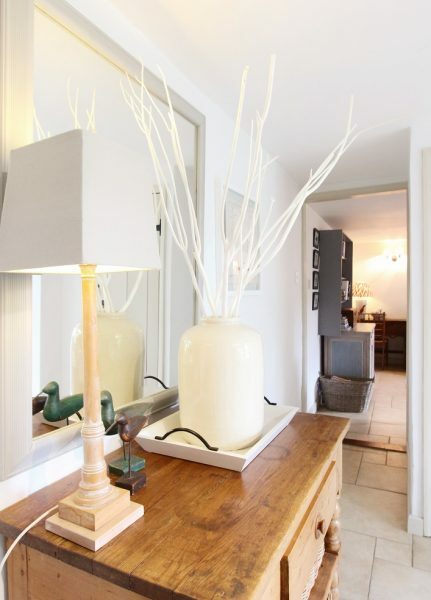 Daisy Cottage is a gorgeous, ‘Homes and Gardens’ style, interior designed cottage in the charming North Norfolk village of Saxthorpe. 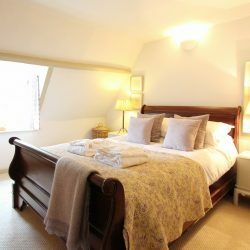 Nestled in some beautiful, quintessentially English countryside Saxthorpe is in a superb position for guests who are looking to explore all that Norfolk has to offer. 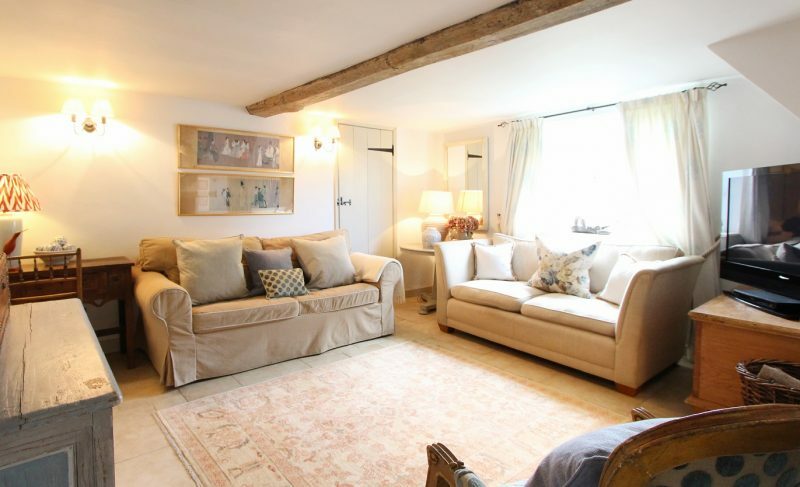 With the fantastic market town of Reepham, beautiful Mannington Hall and gardens and the wonderful heritage village of Heydon with its famous Tea Shop and Pub withing walking distance guests can discover endless wonderful rural footpaths from the doorstep. 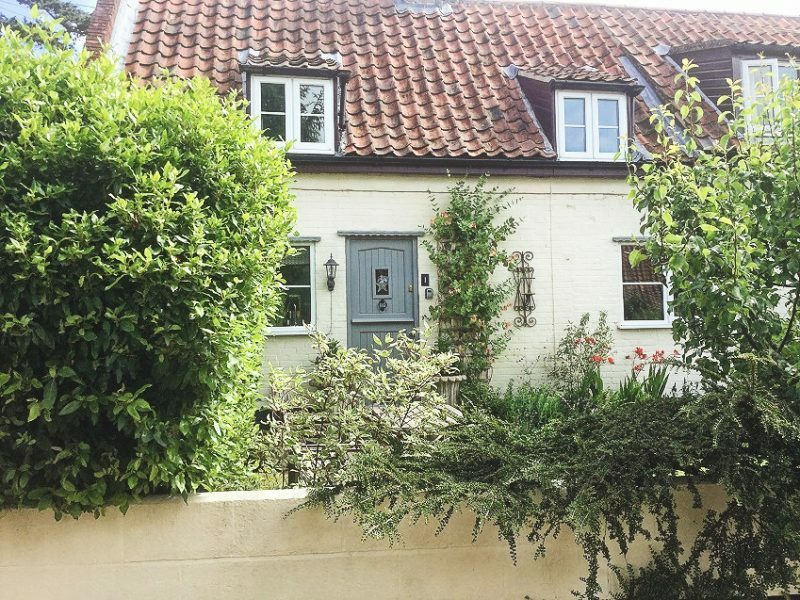 Broads and the wonderful historic city of Norwich are also within easy driving distance. 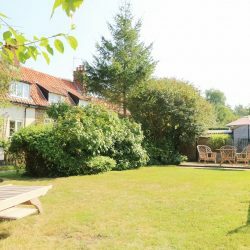 Perfect for romantic getaways, this property has lovely private gardens which are a real sun trap and ideal for al fresco dining. 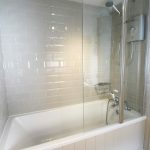 It also benefits from private off road parking for two cars. 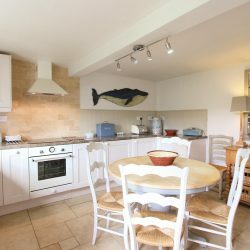 The kitchen has hand-painted units with integrated fridge and separate freezer under granite worktops and is very well equipped meaning more gastronomical guests can conjure fabulous feasts using the wonderful local produce available in abundance in the nearby market towns and farm shops. 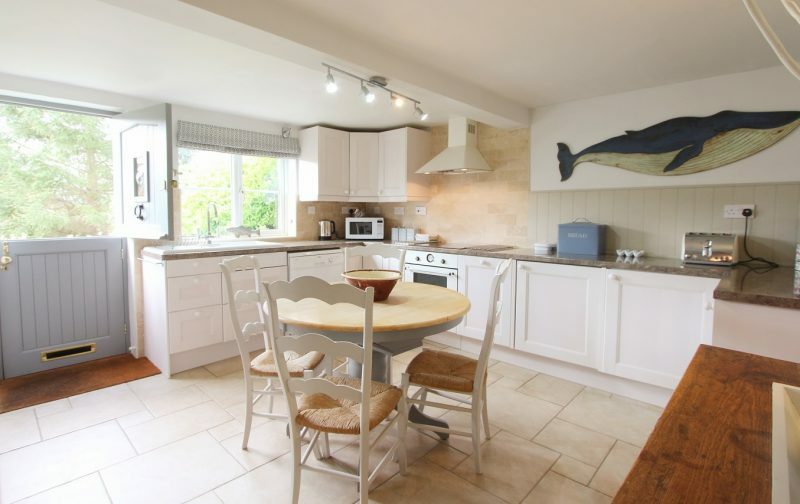 In the centre of the kitchen is an antique pine dining table that can seat four. 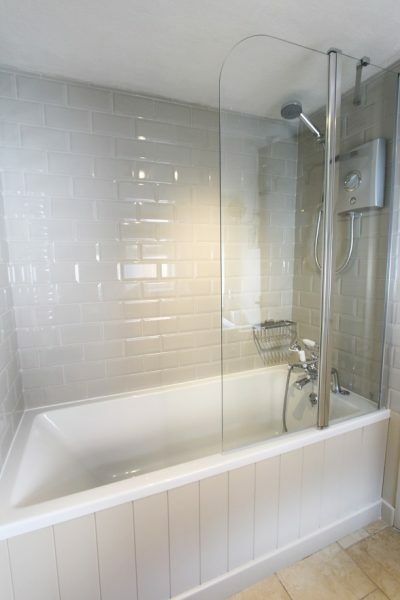 To the rear of the property is a handy ‘outhouse’ utility room with washing machine and tumble drier. 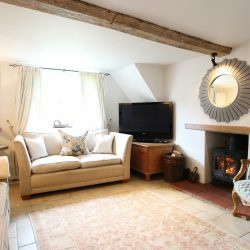 The sitting area is wonderfully cosy with the focal point of the room being the lovely log burning stove (the kind owners provide firewood between October and April). 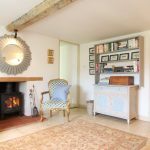 Beautifully furnished with superb linen sofas and some gorgeous antique furniture and artwork there is a large LCD TV with SKY and a Smart DVD player. 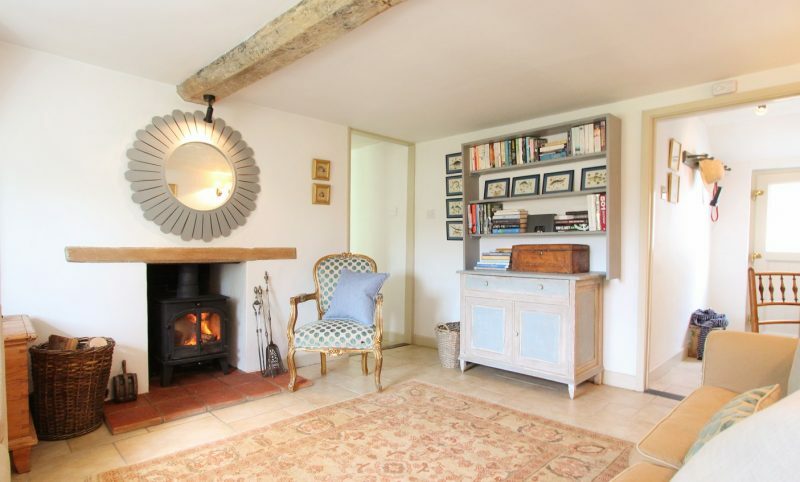 A large bookshelf contains an array of interesting books and maps and there is a small iPod dock as well as free WIFI. 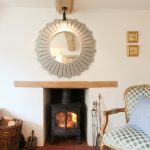 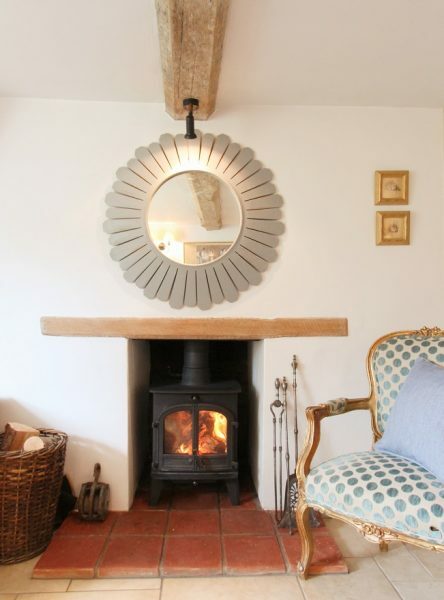 Benefitting from underfloor heating and with the fantastic little log burner, the newly renovated Daisy Cottage is just as appealing for cosy winter nights, snuggled up in front of the log burner with a bottle of wine, as it is for summer breaks enjoying the suntrap garden. 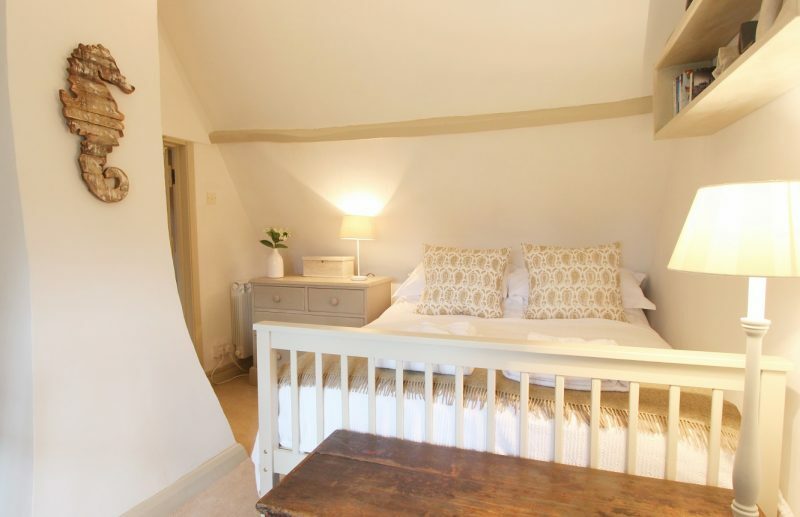 Up the traditional cottage staircase, the first floor is in the eaves of the property and features painted exposed timbers and pretty dormer windows. 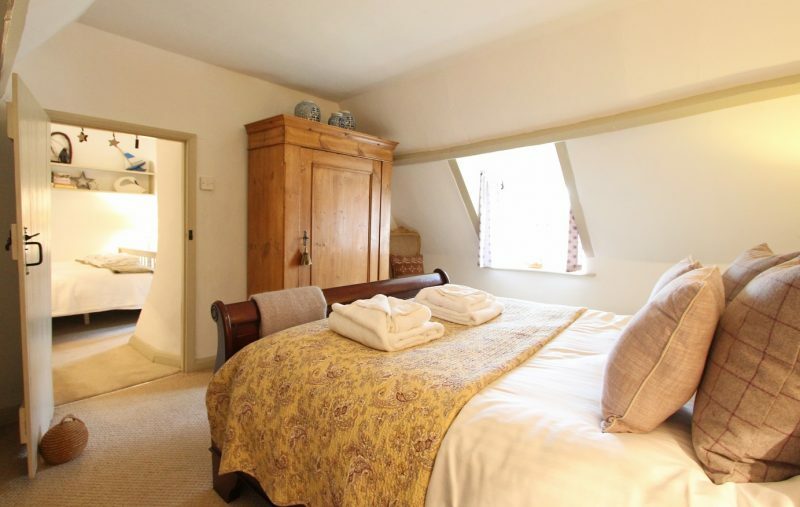 From the stairs, one goes through the small second bedroom to access the large master bedroom. 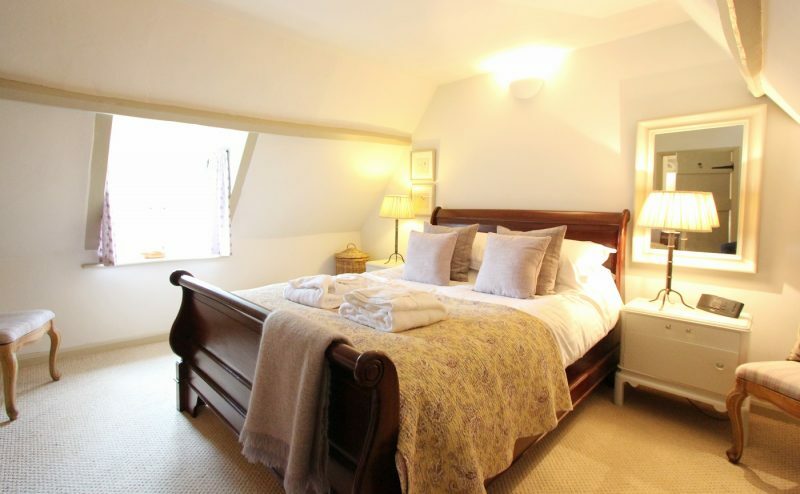 This master bedroom is generously proportioned and, as with the rest of the cottage, beautifully furnished. 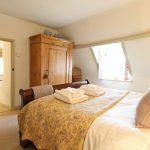 The antique kingsize bed is super comfy with its luxurious mattress and there is plenty of storage in a large antique pine armoire and hand painted chest of drawers. 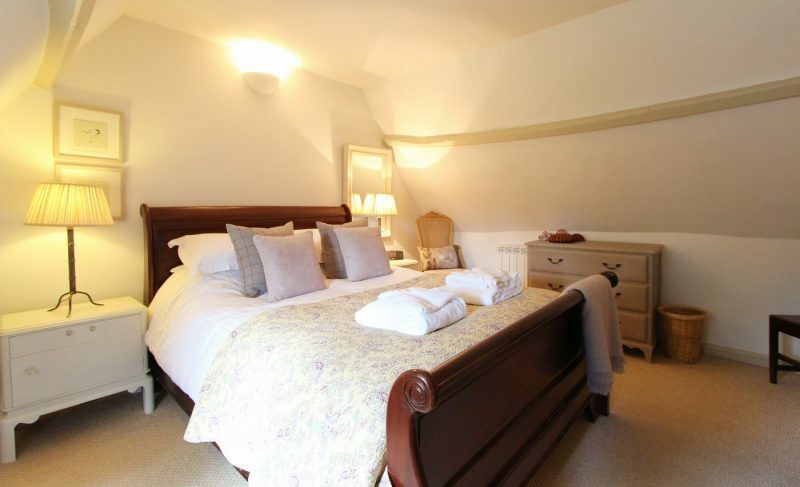 The second bedroom has been stylishly decorated and has a double bed which is available at extra cost (please give at least two weeks notice if you want this making up). 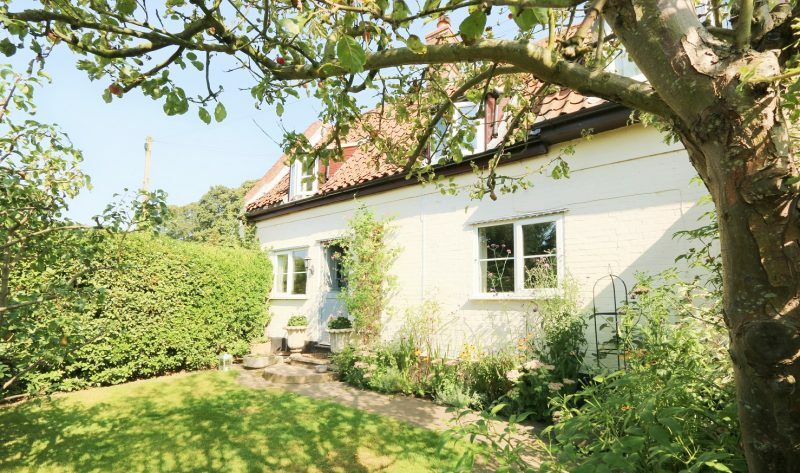 There are two gardens at Daisy Cottage. 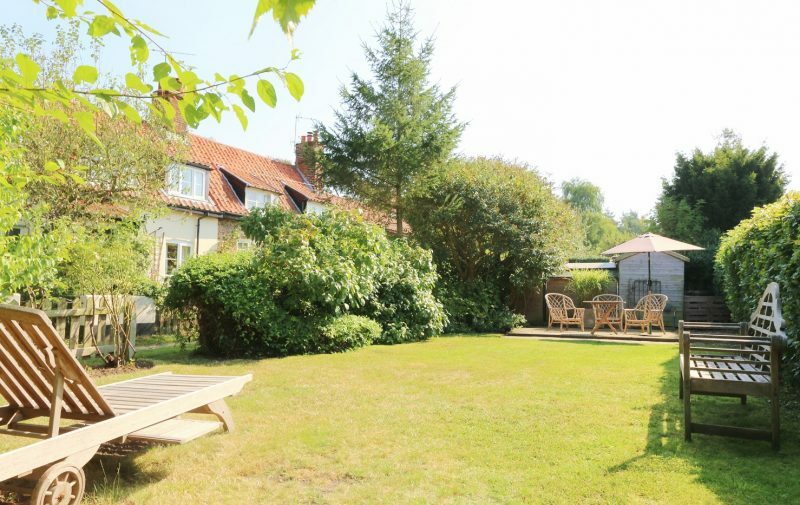 A pretty, enclosed cottage style garden with a small lawned area surrounded by pretty flower beds sits directly in front of the property and then there is a separate larger garden which is a real suntrap. 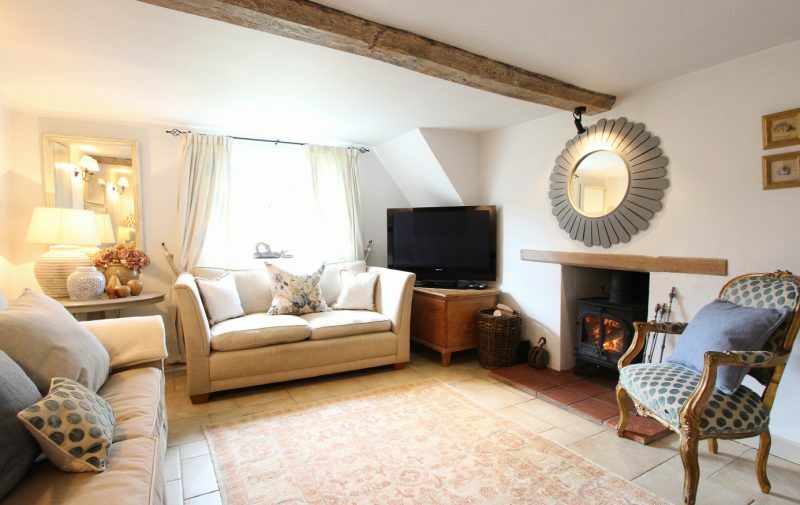 It is a good size and has a large lawned area and a patio area which has a table and chairs and charcoal BBQ. 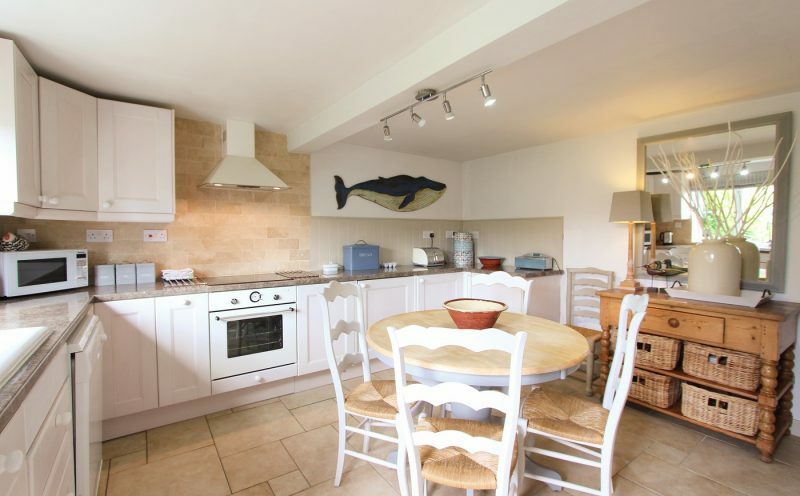 There are two off-road, private parking spaces and a large log store. 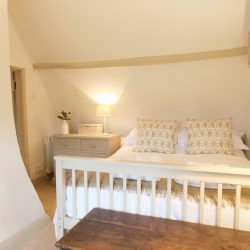 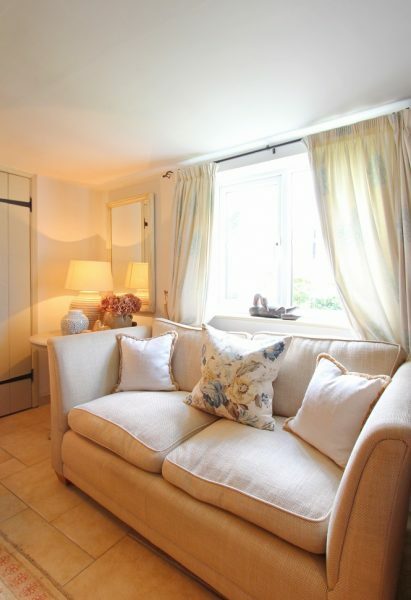 Daisy Cottage is perfect for a relaxing, romantic retreat away from the hustle and bustle of everyday life in a lovely quiet location in the heart of North Norfolk. 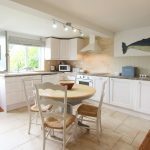 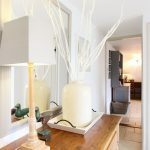 The charming owners have thought of all creature comforts for their guests in this beautifully furnished property and are happy to allow well-behaved dogs. 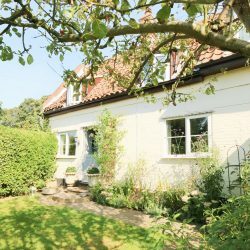 If you are looking for an alternative to the stunning coastal villages, just 4 miles from Daisy Cottage is the beautiful National Trust property of Blickling Hall which welcomes dogs on a lead and is a great place to visit and wile away the hours.